I recently got my hands on the Perfect Pull-up. It is well made and solid in its design. I like the fact that it allows the user to not only do a variety of pull-ups and chin-ups but due to its clever design, it may also be positioned to allow a variety of reclined pulling exercises as well. Add to this the removable rotating handles and you have an innovative and useful device right in your own home. The rotating handles work separately from the bar, which allows you to toss them in your gym bag and play with the various pull-up options at your favorite gym as well. 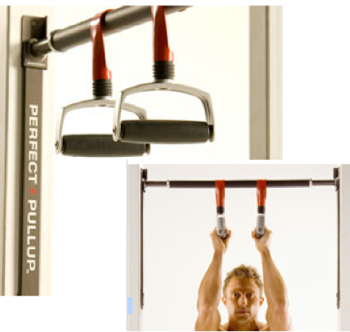 So if you are in the market for a home pull-up system, take a look at the perfect pull-up and see what you think. If the price is putting you off, then be sure to look around. I found mine for under $20.00 at a local drug store. 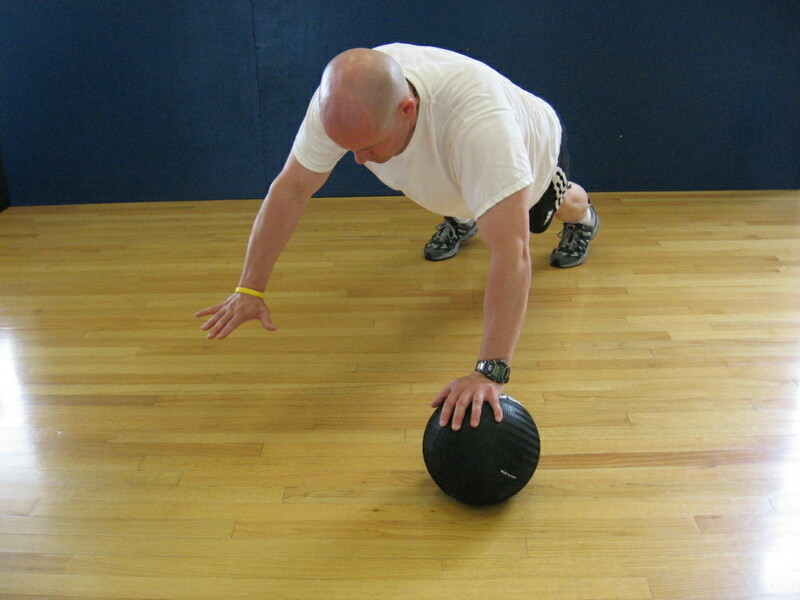 Here’s a great variation on a classic exercise. 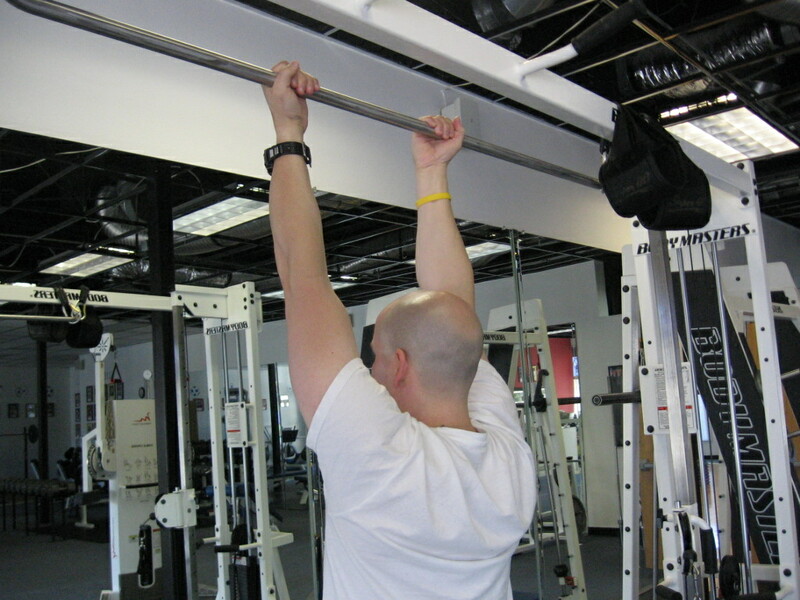 Pull ups are still one the best ways to develop overall back strength and definition. 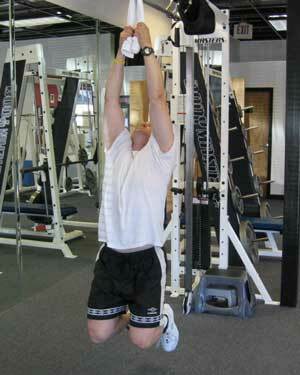 There’s lots of pull up variations, each working the body a little differently. Towel pull ups are fairly unique, though. By gripping the towel during the exercise, you also develop outstanding forearm and grip strength, which can be a great asset for many sports, including wrestling and rock climbing, along with combat sports such as judo, jiu jitsu and others. 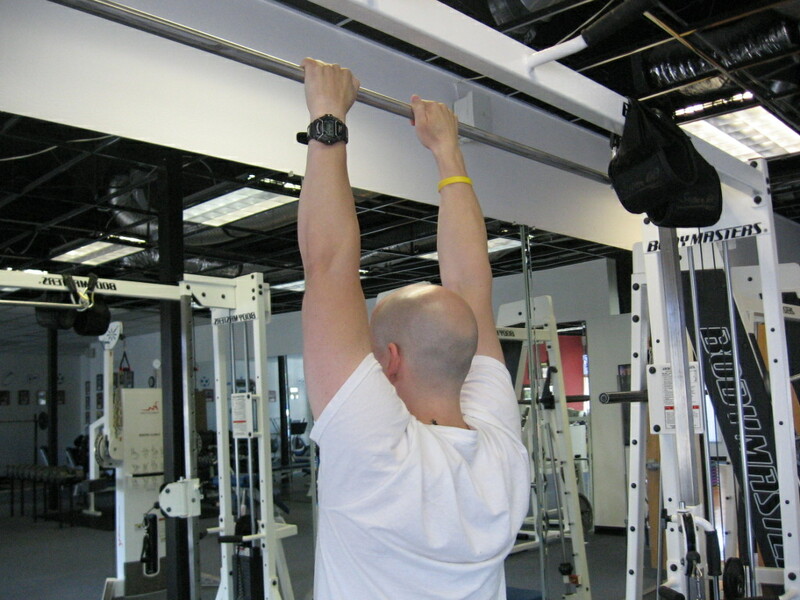 Pull ups are also a great bicep conditioning tool. Just think, arms and back of STEEL! To get started, try a simple pull up pyramid. 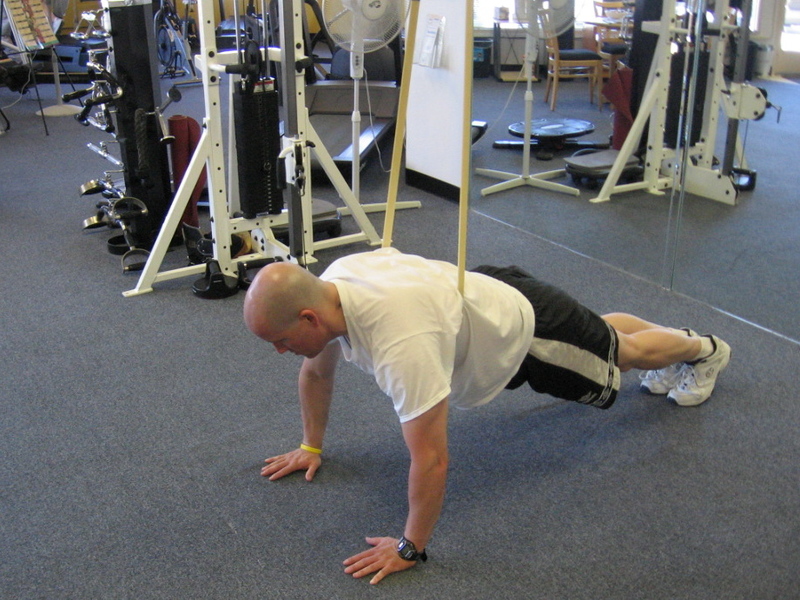 Start with 1 pull up, then take a 15 second break. Grab the towel and try 2. Take another break. Continue adding a rep each time until you can’t go up in reps anymore. Take a 60 second break and work your way back down. Trust me when I say your back, arms and shoulders will be on FIRE! If you’re not able to do a standard pull up with the towel, you can still develop back, forearm and grip strength by working negatives. 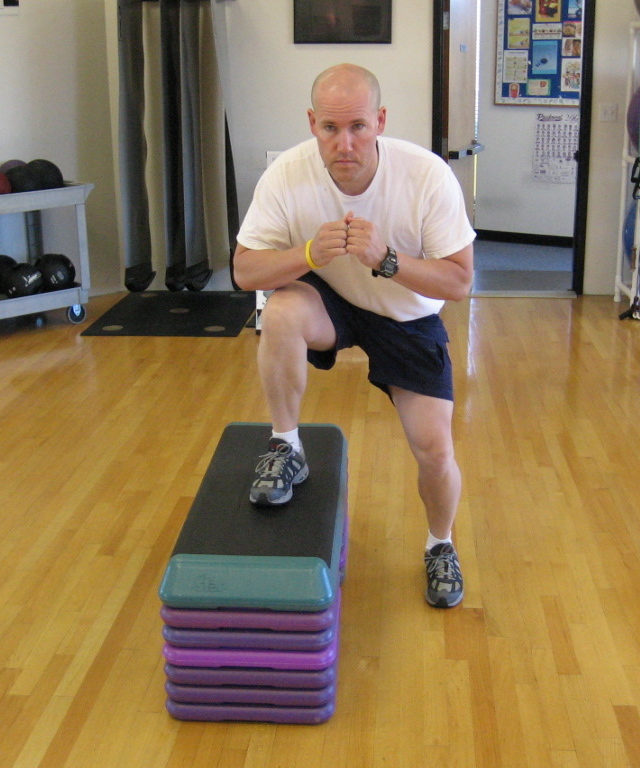 To do a negative, stand on a bench or stool and grab the towels. Slowly step off the bench while holding tightly on the towel. Lower yourself down as slowly as possible, so that your arms are fully extended…bend your knees if you have to. Quickly step back onto the bench and repeat for another repetition. Negatives can help you quickly develop the strength it takes to do regular pull ups. As with any type of training or conditioning, you must have consistency to see results. 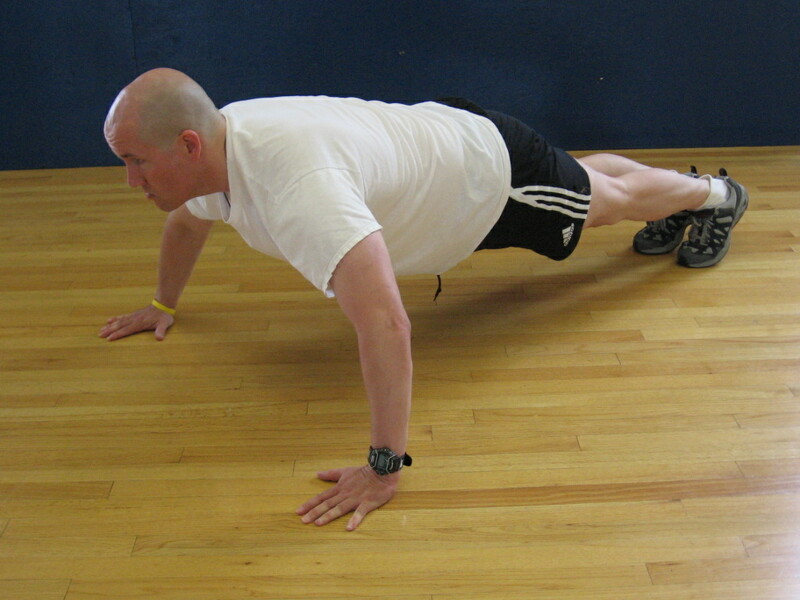 If you stay diligent with this and other exercises, you will get stronger. 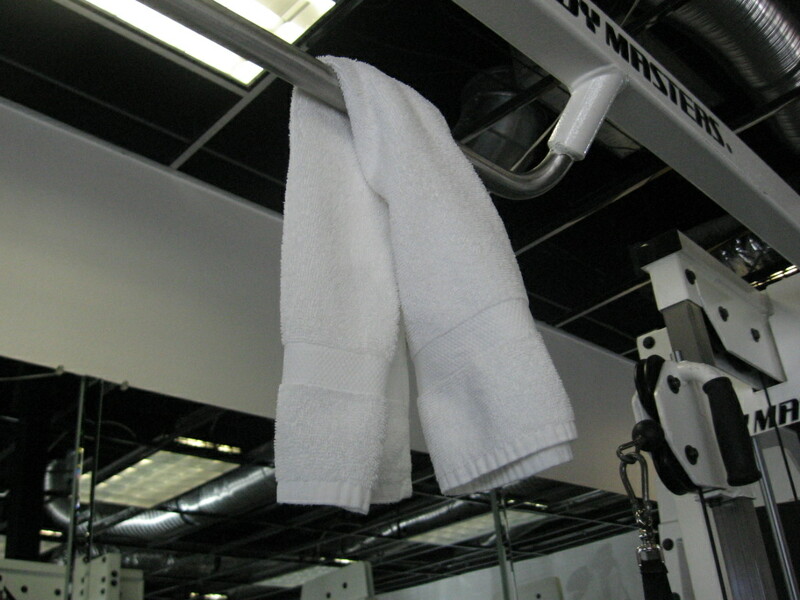 Give the towel pull ups a shot and let us know how you do.